The Department of Labor, Invalid and Social Affairs in Ho Chi Minh City has requested its sub-divisions in 24 district to take heed to solve the social problem of beggary in an attempt to tackle homeless beggars as Tet holiday ( the Luanr New Year) is approaching. Following the request, the sections of labor, invalid and social affairs in 24 districts must enhance supervision in its jurisdictions to find out beggars and street people who live in public places especially in downtown areas, crossroads, amusement parks inclusive of pagodas, churches, ferry and bus stations and send them to social centers. Simultaneously, the department will explain people not to give beggars, orphaned children, and homeless elderly people money but give the money to relevant charity organizations instead. The departments were asked to check residential quarters with high rate of permanent immigrants especially examining those places where elderly residents and kids without relatives are living to stop the child-begging business. 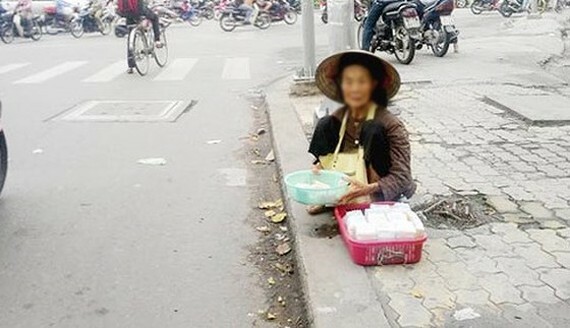 Anyone discovering children-beggars and homeless people can call the Department of Labor, Invalid and Social Affairs’ hot line 02838.292.491, the social sponsoring center 02835.533.258 or deputy head of the social sponsoring center Vo Minh Hoang 0918.115.151.